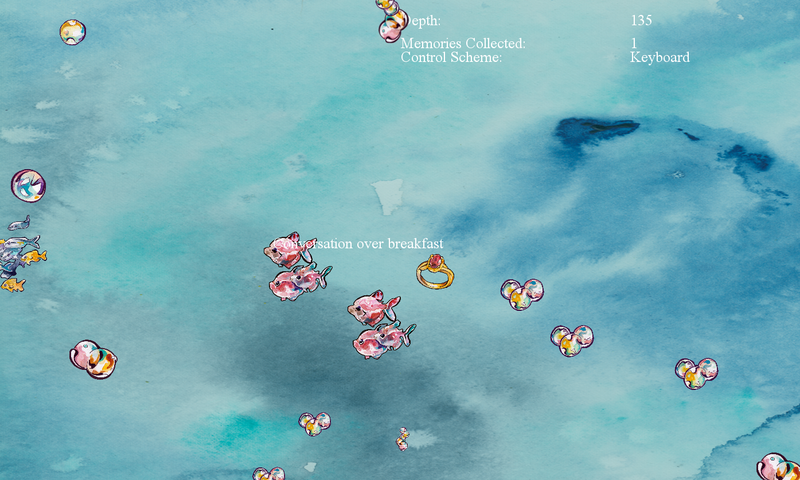 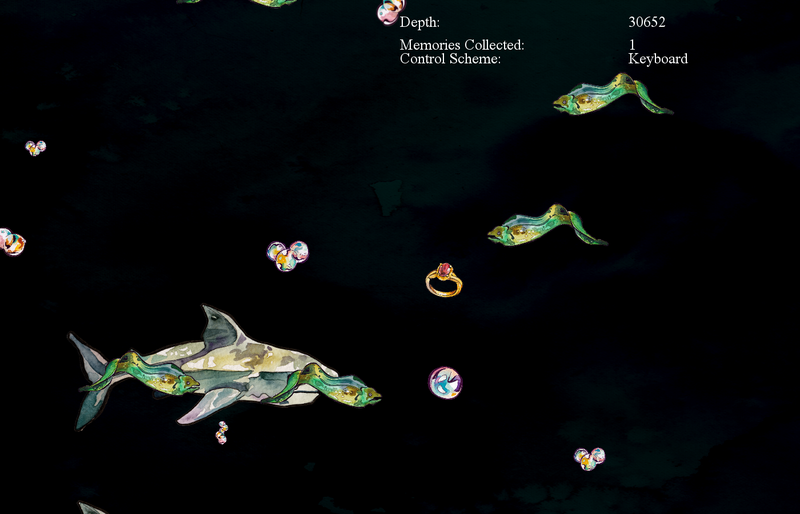 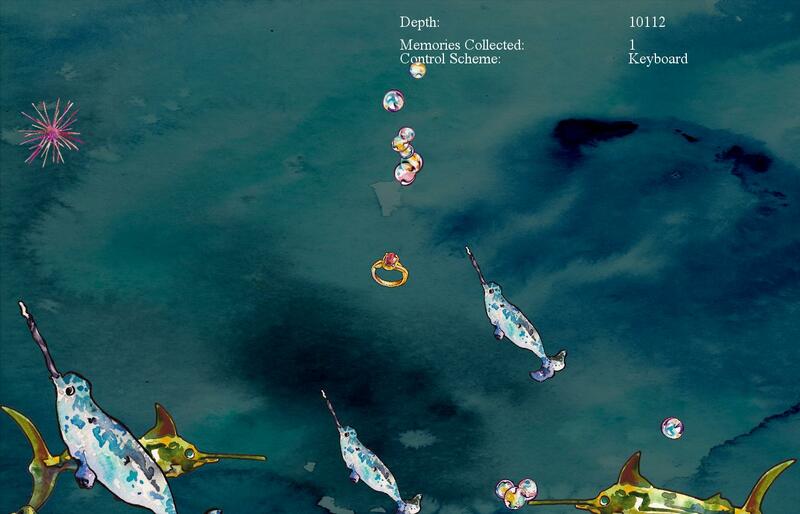 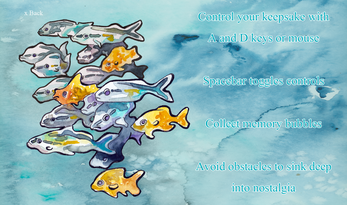 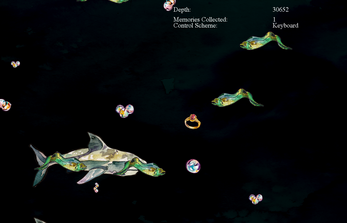 A keepsake sinking into the depths of the ocean must dodge dangerous creatures and collect memories along the way. 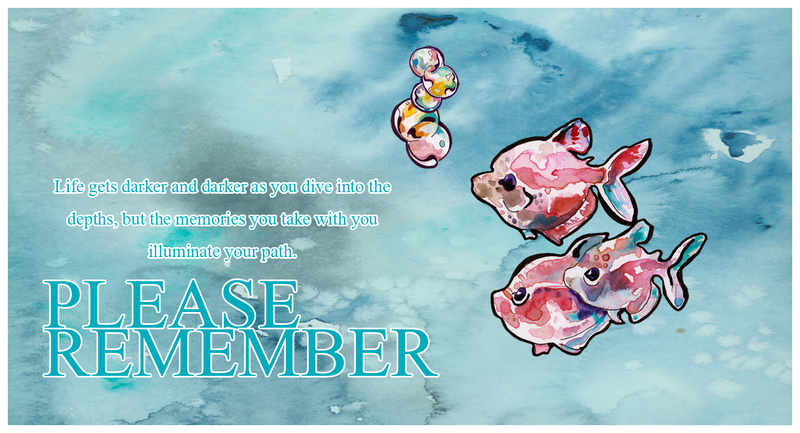 Please Remember was made by team Ranch BLT for the 48 hour Bacon Game Jam 09. The theme was "Depth."